We are supported by the Mayor of London and several boroughs, to provide funding and advice. We are hosted by CDS Co-operatives, and our advisory group also includes the National CLT Network, the Confederation of Co-operative Housing, and UK Cohousing. We are here to help communities bring forward housing schemes, and work with boroughs, developers, housing associations, and funders to create the right environment for the community-led sector to thrive. We support groups at an early stage with information and advice, mentoring, capacity building, and feasibility funding, to refine their objectives and progress development and management strategies. 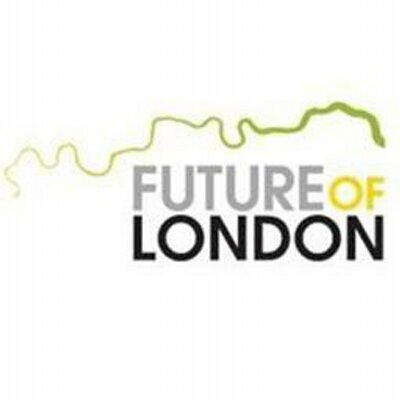 We give practical support to boroughs and others to create opportunities for communities who want to build homes. Join our mailing list to hear the latest community led housing news and events. Follow @CLHLondon for the latest updates.